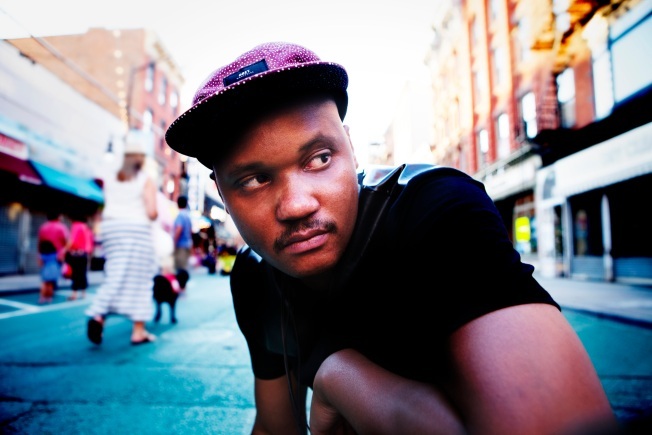 Son Little plays Casbah Tuesday. Your Tuesday night options in San Diego offer new artists who are garnering quite a lot of attention for their debut records. At the Casbah, R&B nu-soul artist Son Little makes his debut after dropping his self-titled record last fall to rave reviews. With Doe Paoro opening the show, this is definitely one worth catching. Meanwhile, Haitian-born and Montreal-bred producer and electronic musician Kaytranada makes his San Diego debut at the Observatory. Pitchfork called his "99.9%" album a "genre-defying stew of funk, soul, R&B and beat and dance music." Around town, catch Oddisee at Soda Bar, while Chilean-reggae band Gondwana are at Music Box, and Katchafire play their second night at the Belly Up.